Summers are usually a great time to watch a movie. And this year is no exception. Dinosaurs, super heroes, romantic comedies and dystopian epics—seems like there’s a new blockbuster movie opening every week. But what about us artists? 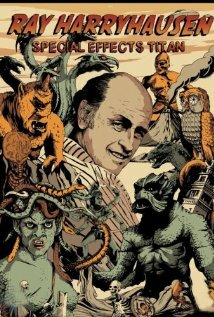 I thought I would compile a short list of must-see movies for artists from Netflix (sorry if you’re not a Netflix user!) that might inform, inspire, and intrigue you. Each one of these videos is a peek into the artistic process and ethos in some way, shape, or form. I hope you enjoy it this summer! Musicians, especially vocalists, will absolutely love this one. 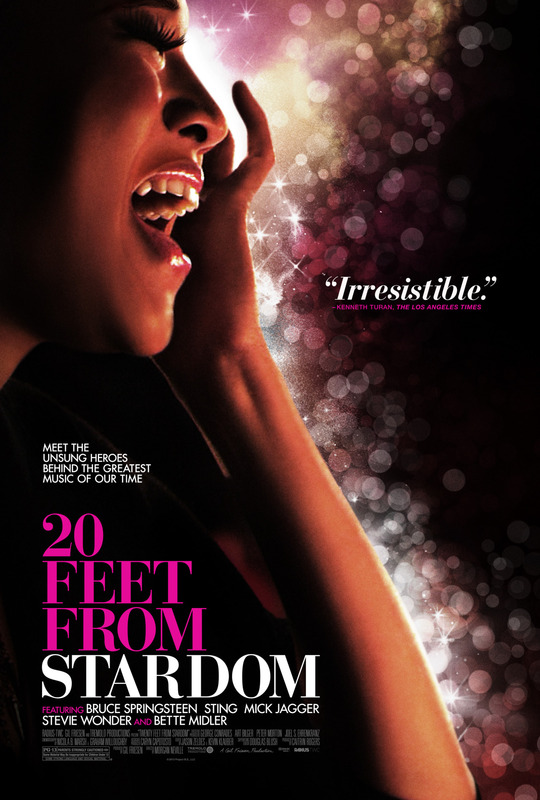 A 2014 Academy Award Winner for Best Documentary Feature, this video pulls back the curtain on the world of backup vocalists. More info about this inspiring, goose-bumpy documentary here and the official trailer is here. Some of you know that I was a cartoonist for my college newspaper when I was younger. 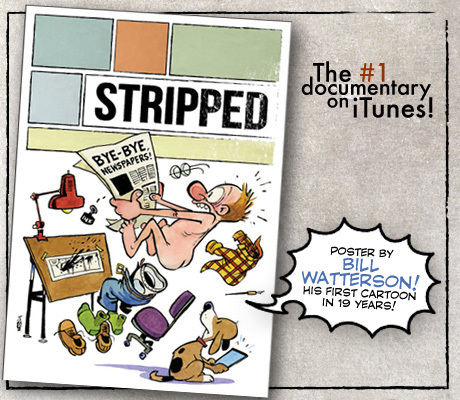 This documentary lovingly talks about the under-rated art form of cartoon strips, and covers cartooning and cartoonists from an artistic, historic, and personal viewpoint. From Lil Abner to Snoopy to Calvin & Hobbes, this is a fascinating hour and a half. More info here. More than a movie, this Netflix feature is a compilation of TEDTalks specifically examining music throughout the world. A great collection of cogitative reflections and jaw-dropping performances, wrapped in concise, bite-sized, TED-ified lectures. Get ready to binge watch. To what degree would you go in search of perfection in your art? This film delves into this very question, embodied in the person of restauranteur and sushi master Jiro Ono. This thoughtful, elegant meditation of a legendary Japanese master chef will give you a renewed appreciation for the price and passion of great art, even when the art is sushi. More info here. 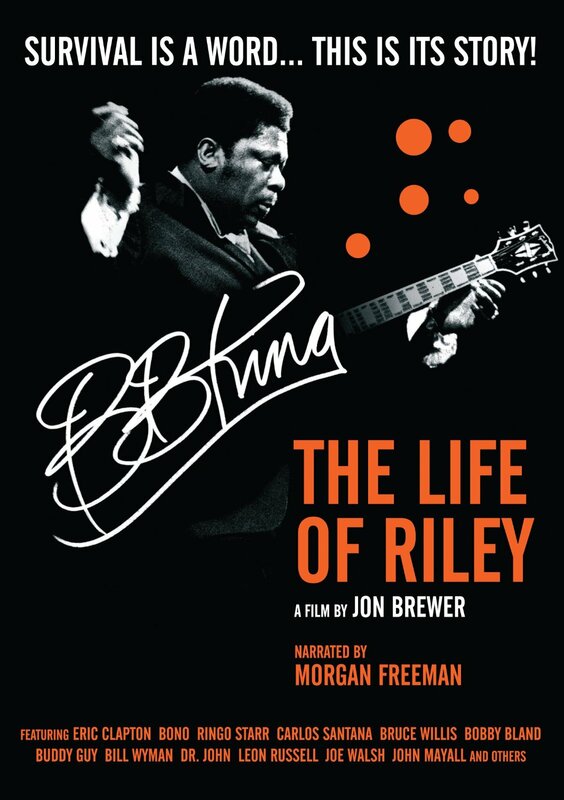 This intriguing documentary takes a thoughtful and gritty look at the art form known The Blues, through the eyes of one Riley B. King, better known to the world as B. B. King. If you’re a musician playing any modern form of music, you’ve been directly or indirectly influenced by B. B. King. More info here. Posted in art, Imagine That, movies, music, WritingTagged art, faith, worshipBookmark the permalink. Don’t forget Babette’s Feast! It’s an oldie, a foreign film with subtitles, but it resonates with an artist’s heart. I thought “The Woman In Gold” about the lady in Gustav Klimt’s piece was outstanding. The power of art and how it holds priceless memories and connects us to relationships, times and places that are long gone in our lives, or still alive. Images that burn in our hearts and the different motivations that drive us to want to hold on to a drawing or painting. Thank you Len. I’ll have to look that one up! Also, I popped over to your website. Love your artwork. Beautiful and highly stylized. In keeping with 20 Feet from Stardom (which was great), I’d suggest Wrecking Crew, about studio musicians from the 60s, including Brian Wilson and Glen Campbell. (sorry to be late to the party; catching up on my inbox!) Thanks for this blog; I really enjoy it and I’m currently reading your book. Yes Cynthia. I just recently saw Wrecking Crew, and it was amazing. Add it to your list!